2015 has been such an amazing year!! Looking forward to 2016! 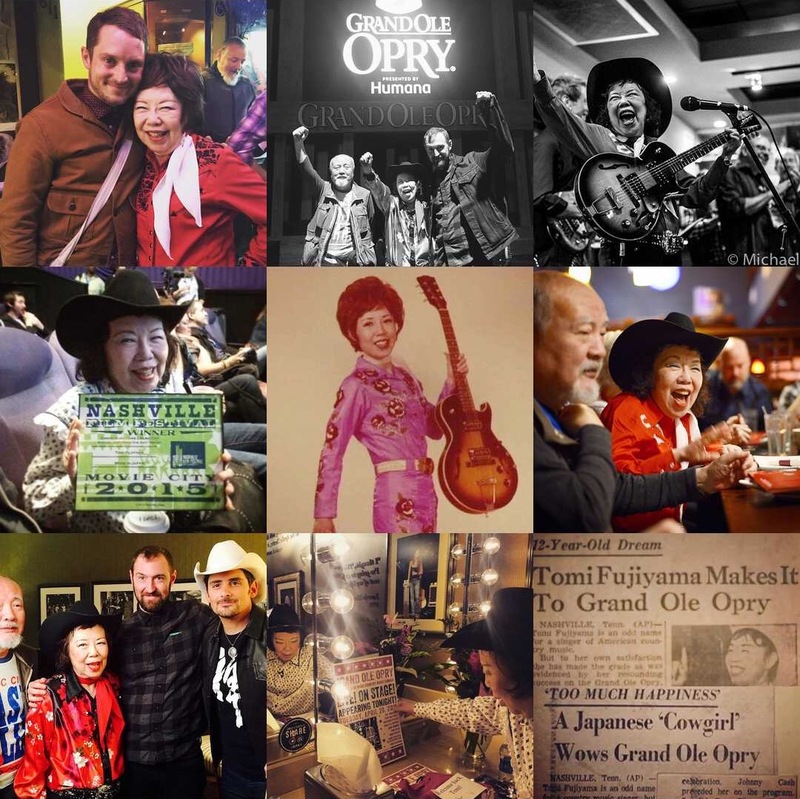 Happy New Year from the Made in Japan team and Tomi Fujiyama.